We'd love to get you an answer today. I have always felt like I did a decent job of cleaning my home, but life with kids and work just got too busy so I decided to call Leesburg Home Cleaning - BEST decision I ever made. Leesburg Home Cleaning doesn’t just clean my house (better than I ever did!!) – they beautify it! They do an extensive job cleaning everything and forget nothing! And the little extra touches that they add make everything look absolutely beautiful! "I used Patty and her crew for a move-out cleaning, and I couldn't have been more pleased. My townhouse was always too much house for me to keep clean, but it looked almost brand new (not ten years old! ), thanks to the hard work Patty's crew did. I got a full-price offer the same day I left the house, and Leesburg Home Cleaning played a significant part in that." Leesburg Home Cleaning is a full-service cleaning company that specializes in Residential, Commercial, and Construction cleaning services. 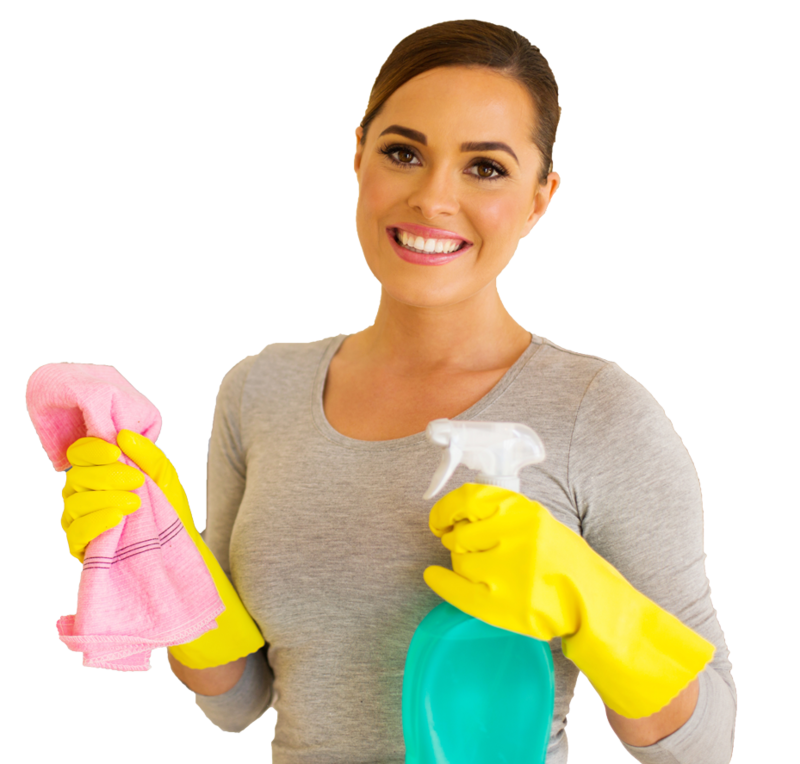 Leesburg Home Cleaning focuses on all your cleaning needs in Leesburg VA. We provide residential home cleaning, maid service, housekeeping, and house cleaning as well as Commercial Cleaning and Construction Cleaning you can trust. Contact us for a Quick Cleaning Quote Today.